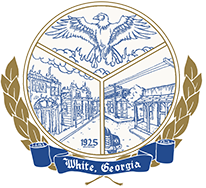 The City of White intends to apply for assistance from the United States Department of Agriculture, to purchase a sanitation truck. The City of White will conduct a meeting on November 5th, 2018, at 6:30 p.m. to obtain public input on this application for assistance. This hearing will be held before our regularly scheduled council meeting at 7:00 p.m.